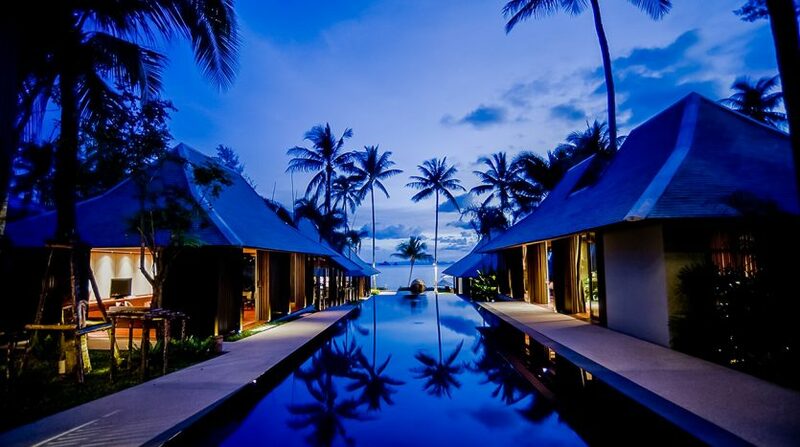 This superb villa is located on the beach front and supplies a complete panoramic view of the enchanting West-Coast of Koh Samui. 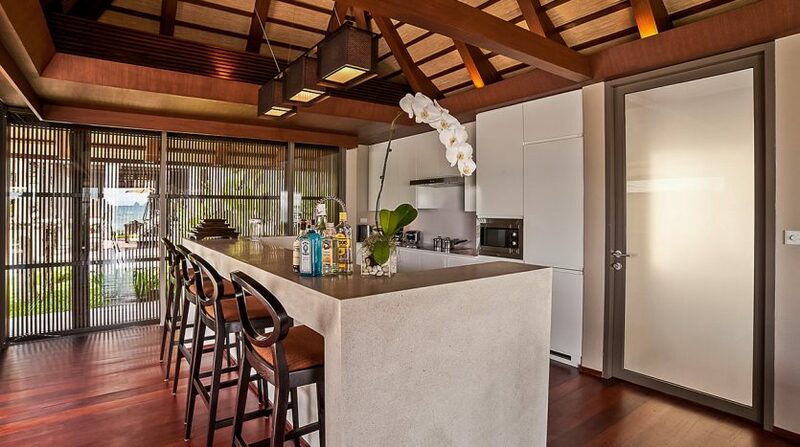 This villa is ideal for people who are seeking a peaceful and quiet refuge from the crowds. 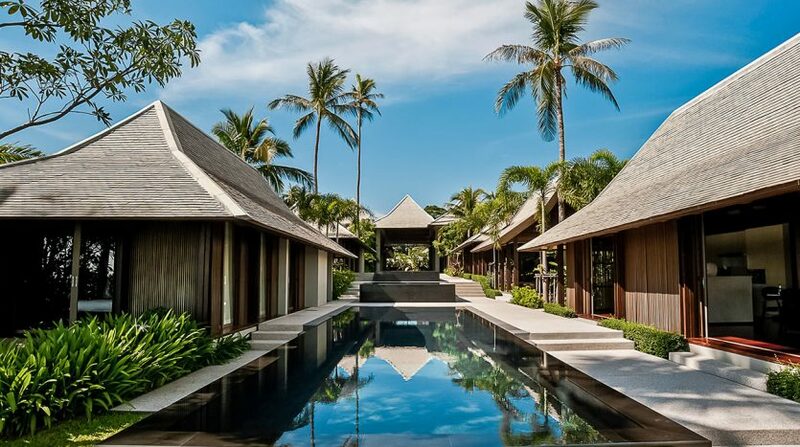 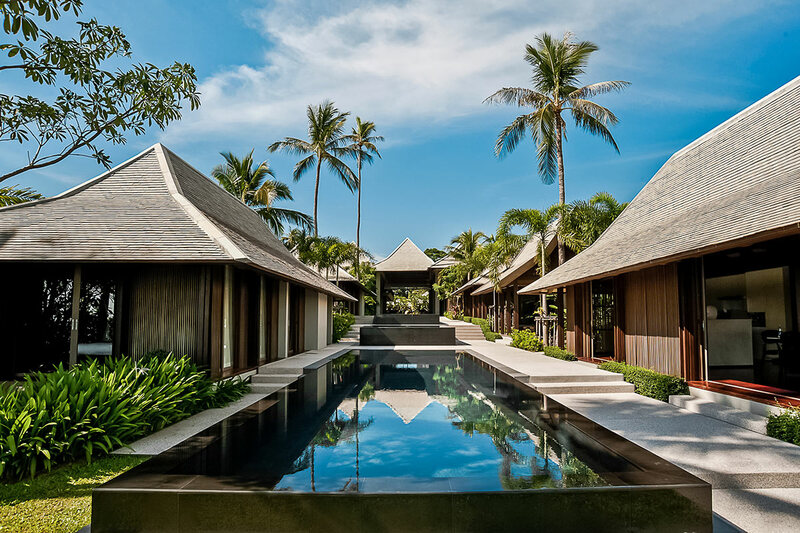 Your breath will probably be taken away from the astonishing modern suites, which all have been embellished with equally Thai and Japanese furniture and decor. 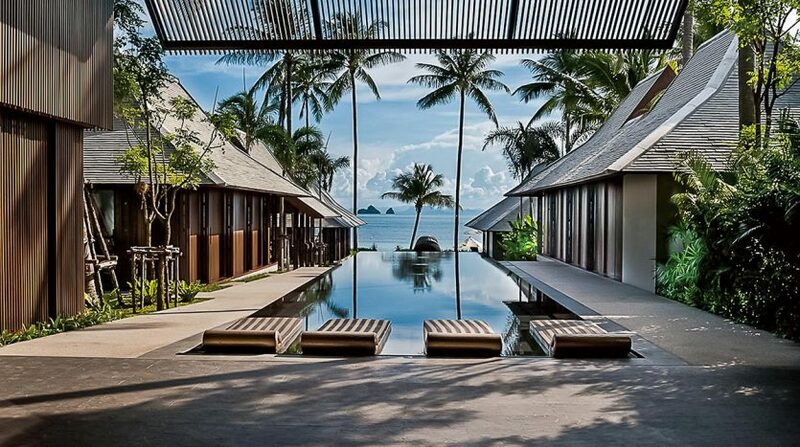 A superb Zen encounter awaits! 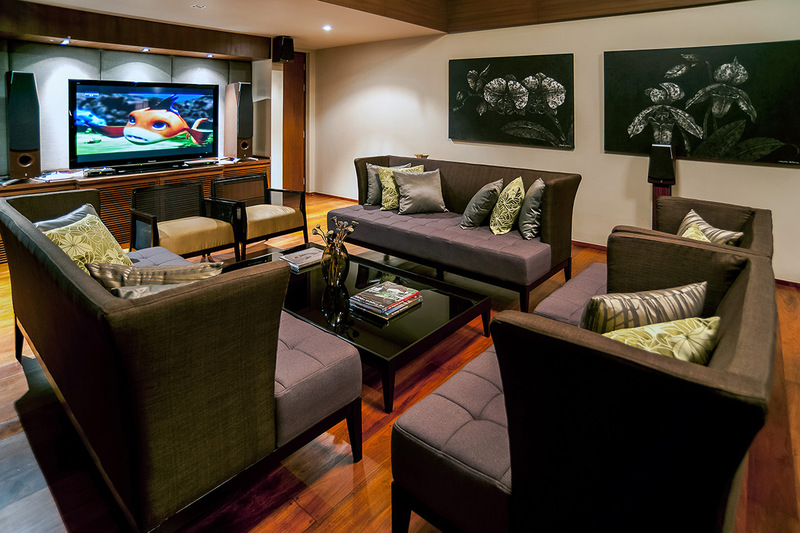 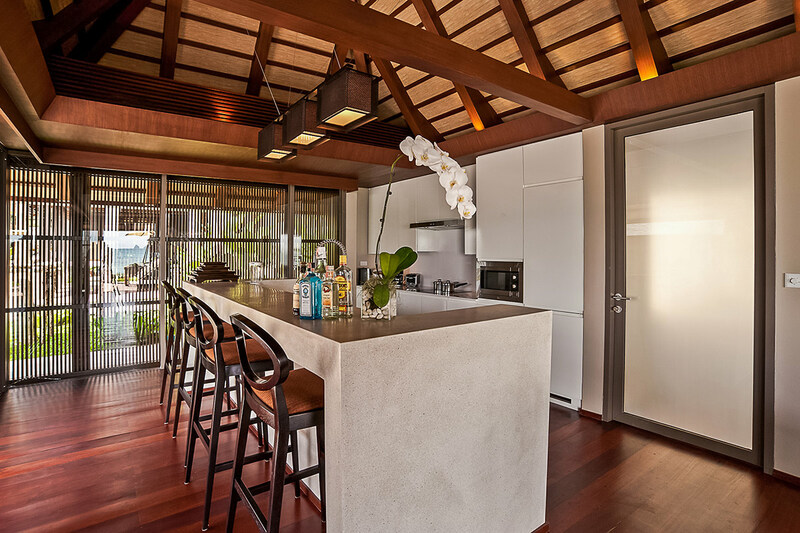 This villa has five distinctively decorated and different suites accommodating up to a dozen friends. 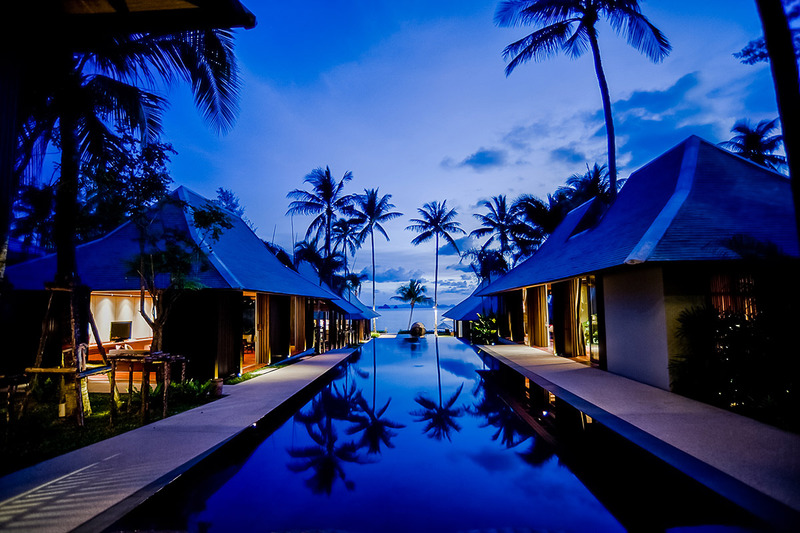 They all offer a vastly different experience. 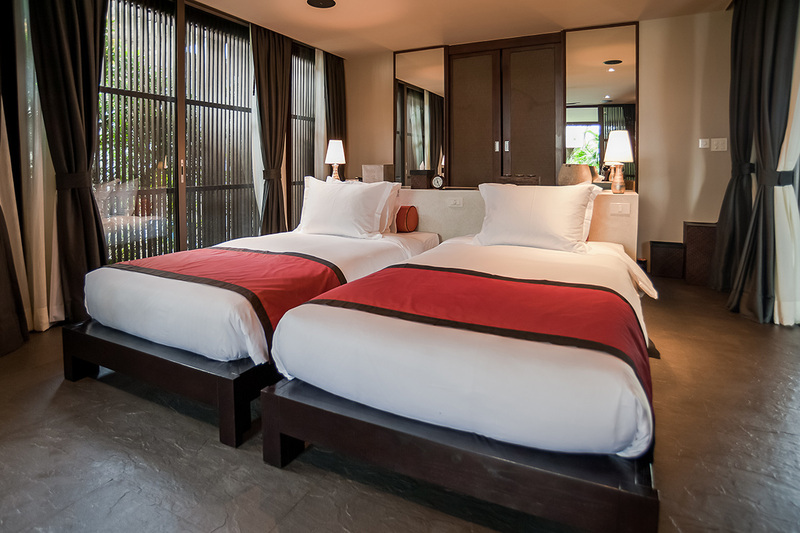 The Kokoro suite features a luxury king mattress, ceilings, a shower that is revitalizing and direct-access to backyard and pool. 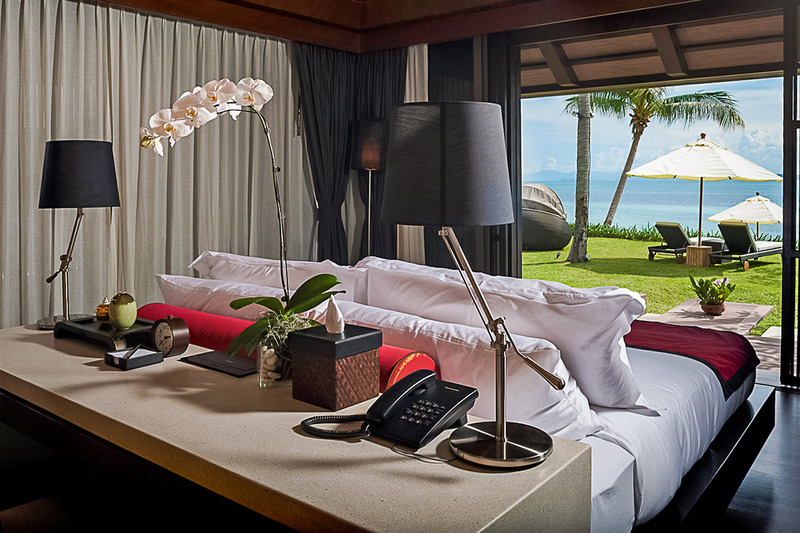 The theme of the suite is focused on a lush tropical backyard. 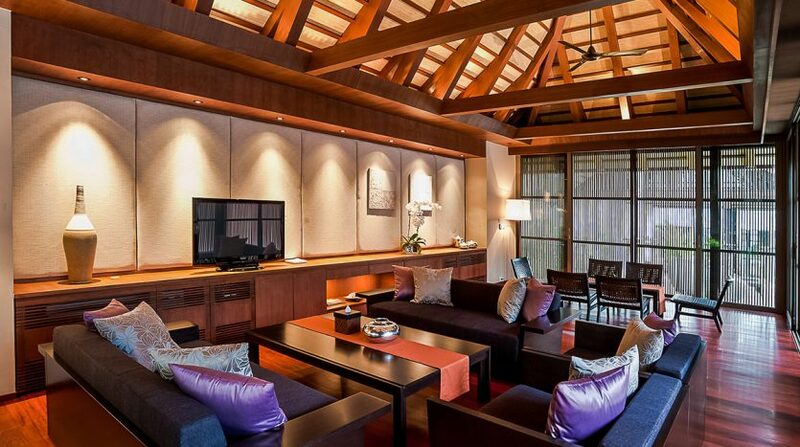 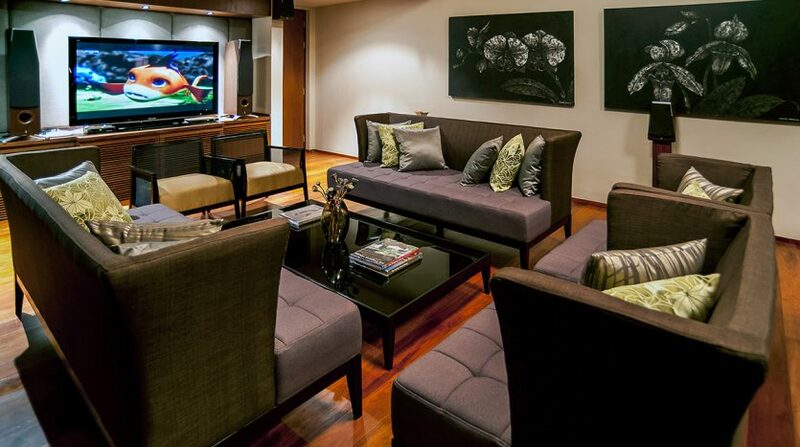 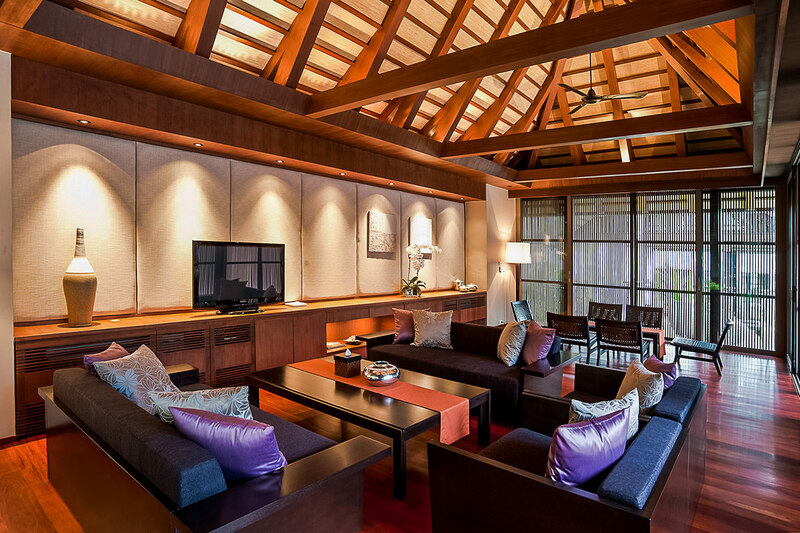 The Umi suite is principally composed of early Japanese fashions and leads directly to the beach. 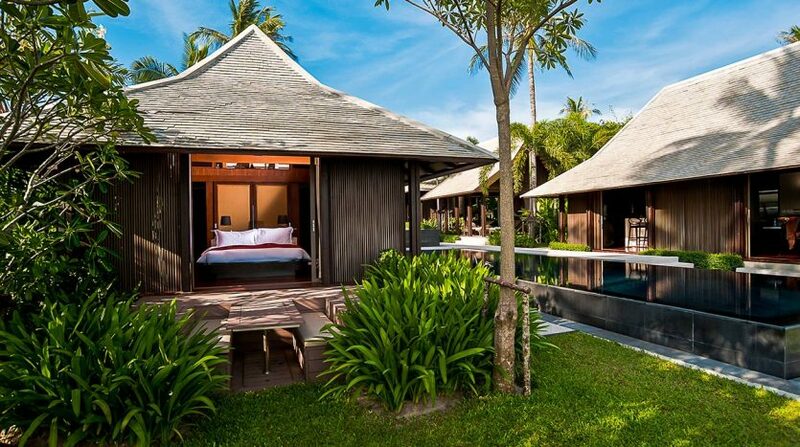 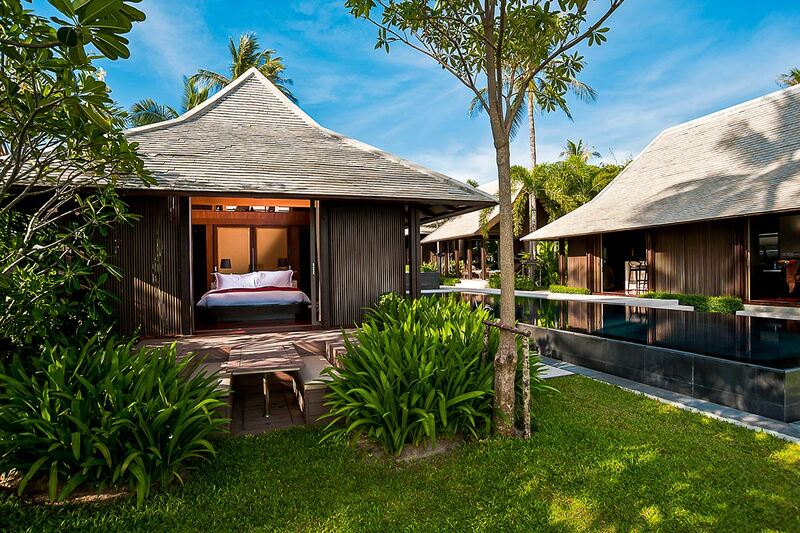 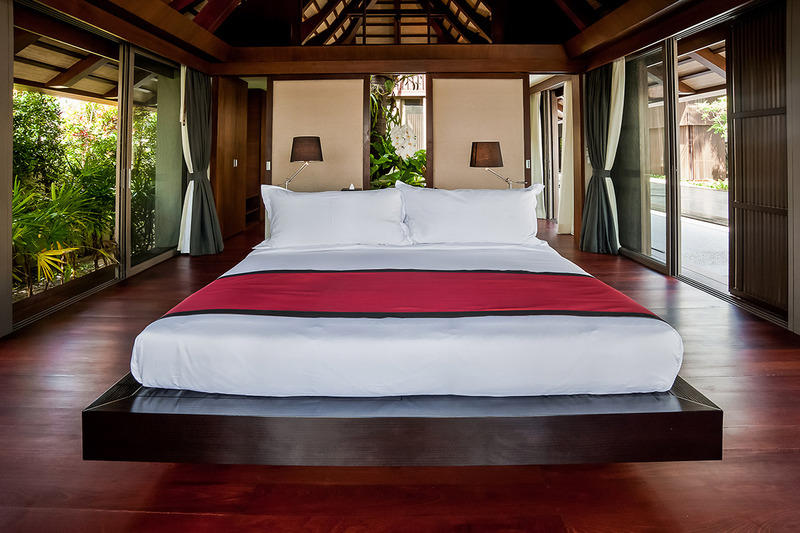 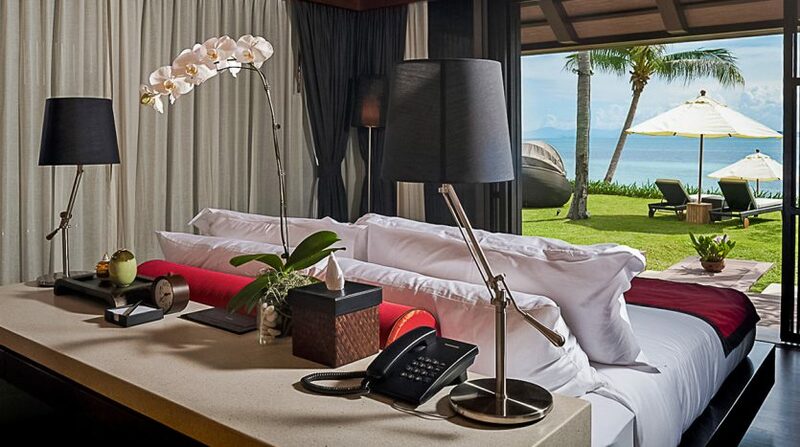 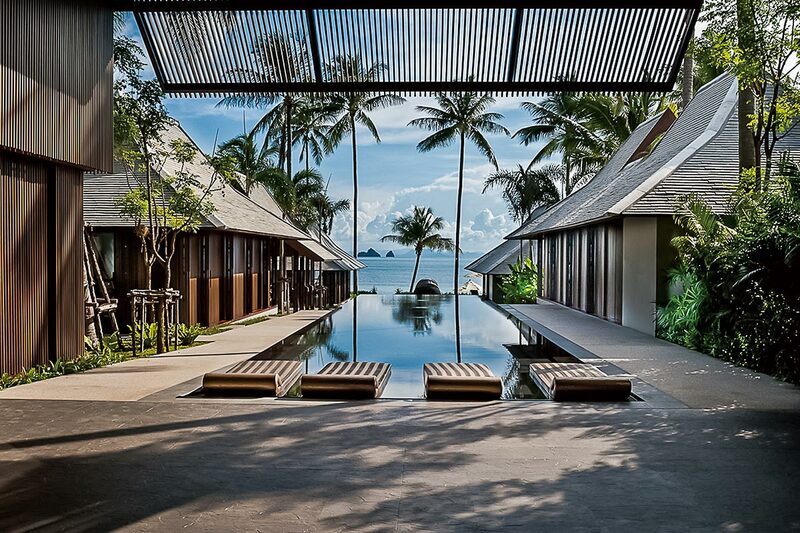 Imagine every morning waking up to views of the Gulf of SIAM. 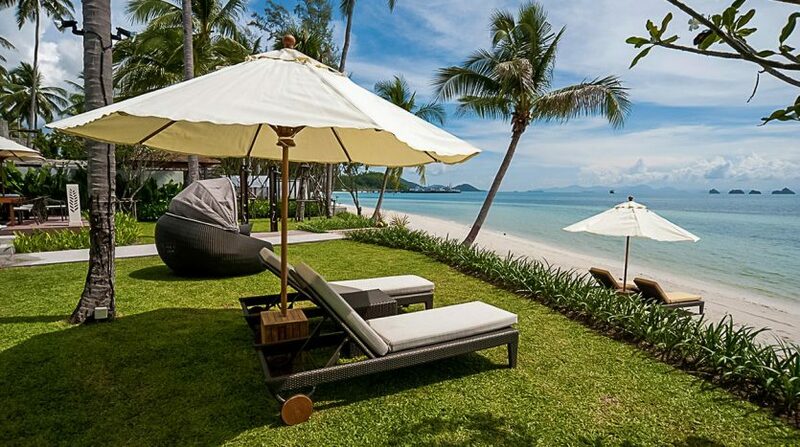 The shore at Lipa Noi gets the finest white-sand, with no rocks or coral, making it among the top beaches for kids on the isle. 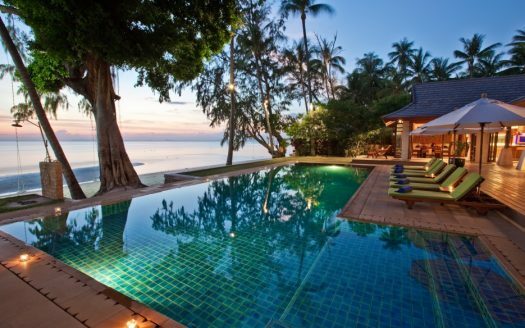 The water is also quite shallow. 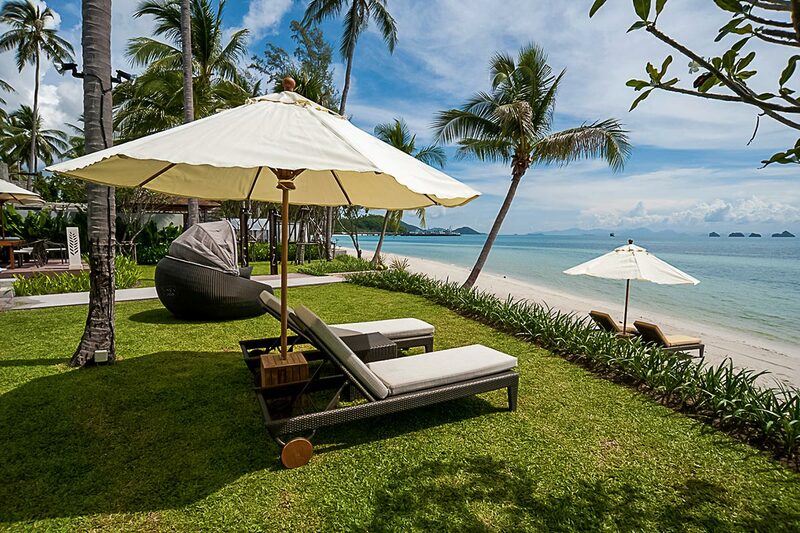 Travellers come to Lipa Noi for beach-side oasis vibe and it is remote place. 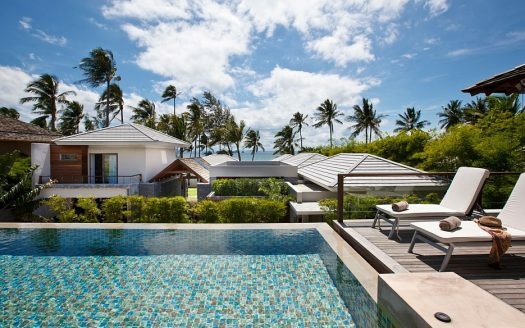 Akatsuki villa an ideal place bask in sunlight to relax and revel in the wind in the ocean as your day to day cares simply melt away. 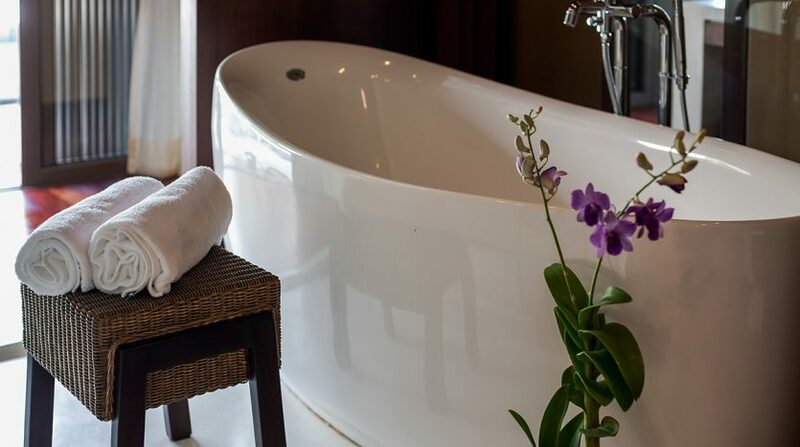 With a wide range of contemporary conveniences including open atrium space, tv, surround-sound system, a theater room, infinitypool and children’s swimming pool, you will end up in the lap of luxury. 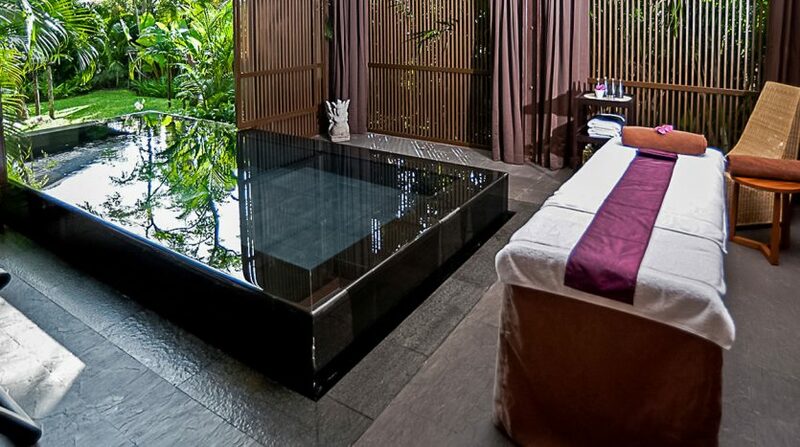 There’s even a health spa accessible the villa should you be in the mood for some spoiling and pampering. 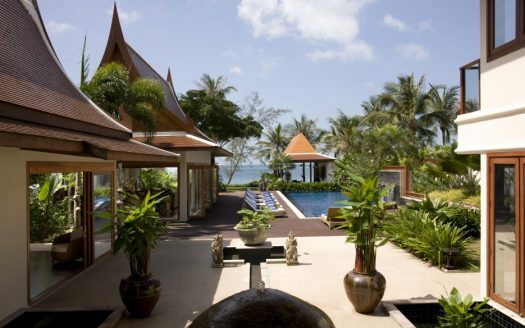 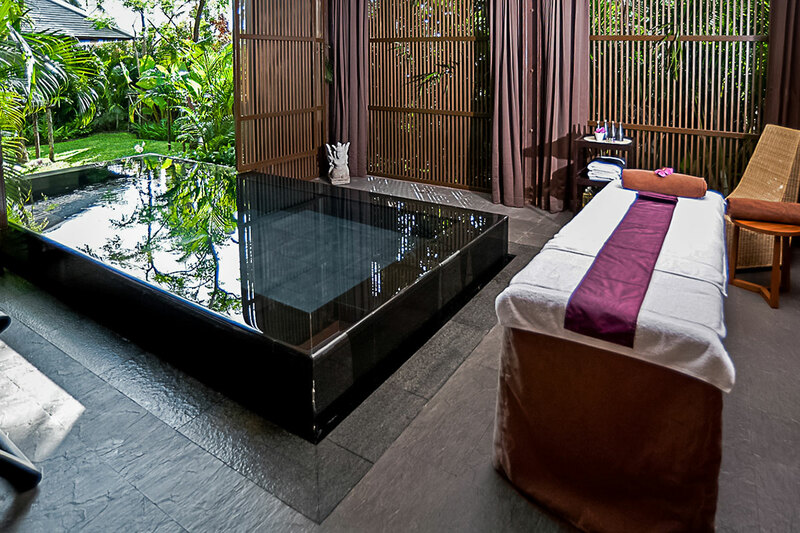 Most of the health spa’s remedies and massages are completed using a concoction of spices, fruits and unique oils got from Thai crops that were indigenous. 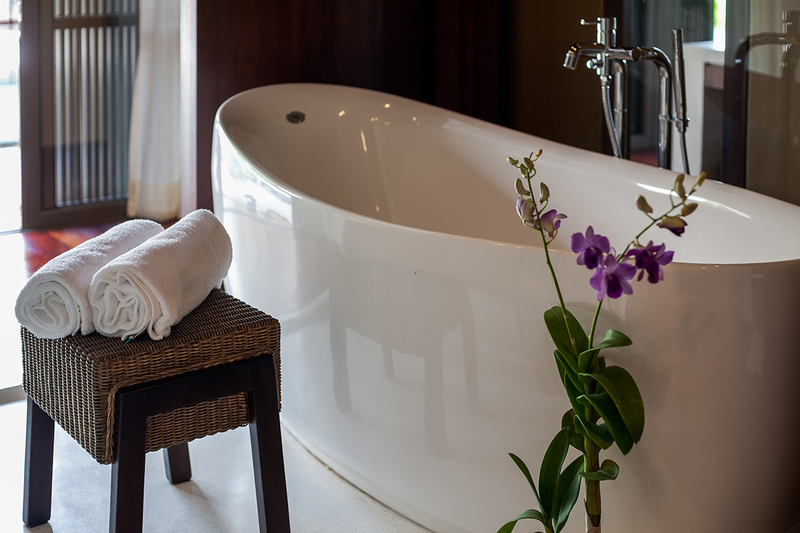 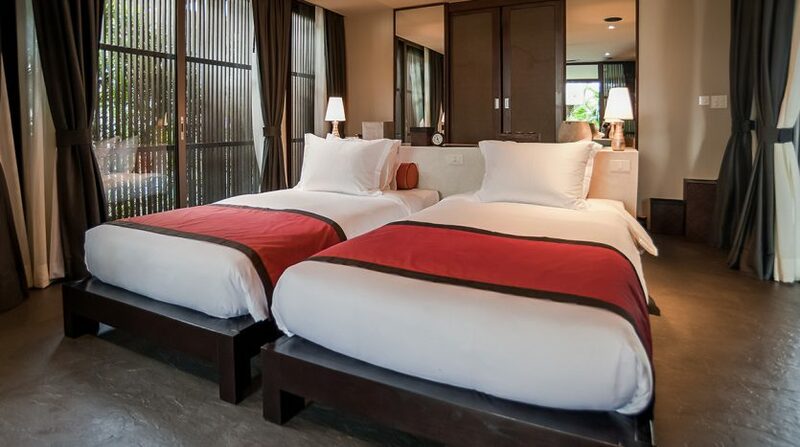 Having a generous staff-including housekeeper villa manager and chef, along with perks like laundry service, day-to-day breakfast and round-trip airport transport, your keep at Akatsuki is certain to be perfect.